Column and row totals add an extra level of analysis to your pivot tables. Get them set up with just a few clicks! Determine which columns and rows you would like to see the totals for. Click the arrow on the right to open the options menu. 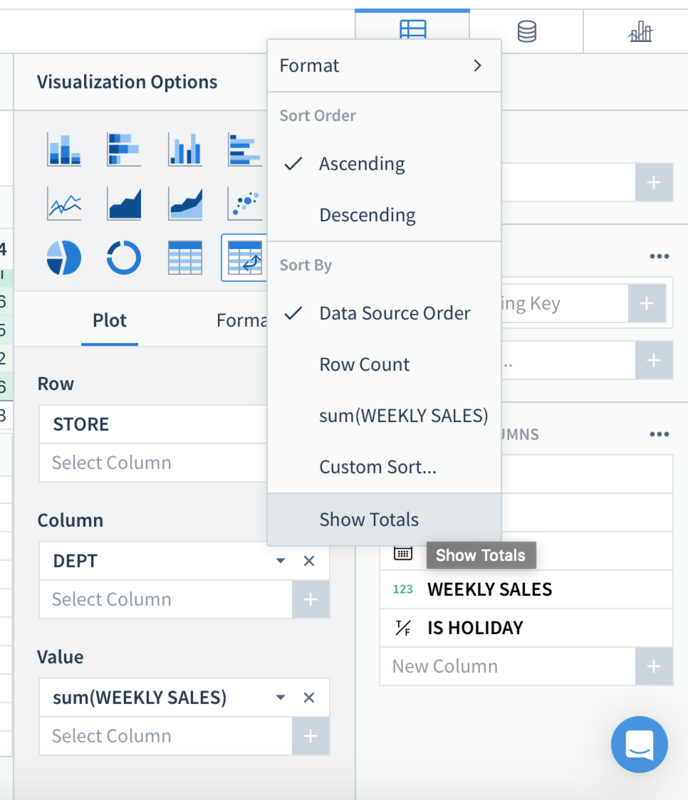 Your Pivot table will now have totals for that column or row!